This drink is the perfect blend of sweet and tangy and the red color supports both teams, but I created it for the Falcons! 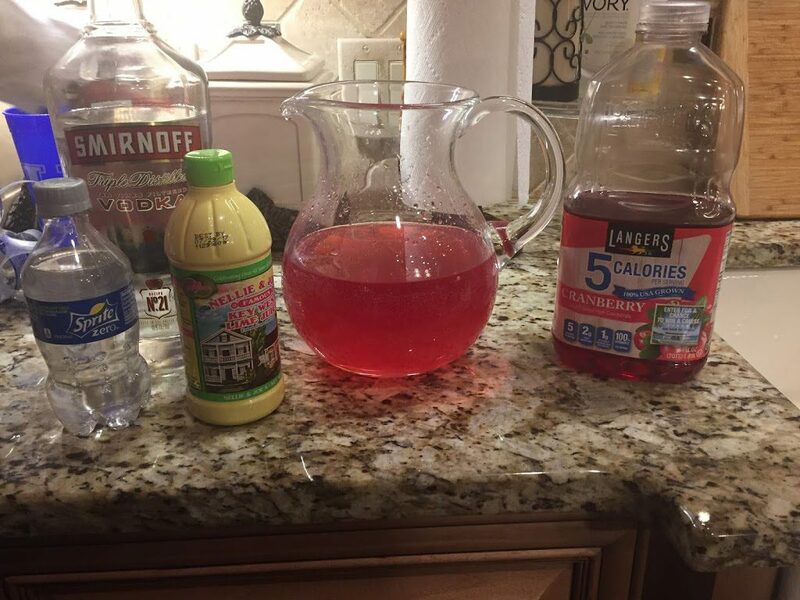 Combine first 3 ingredients in a glass and stir. Top with a lime wedge.